As a solo live performer Steve Hall has provided the support for Russell Howard on his sell-out national tours Adventures, Dingledodies and the 2009 arena tour Big Rooms and Belly Laughs. 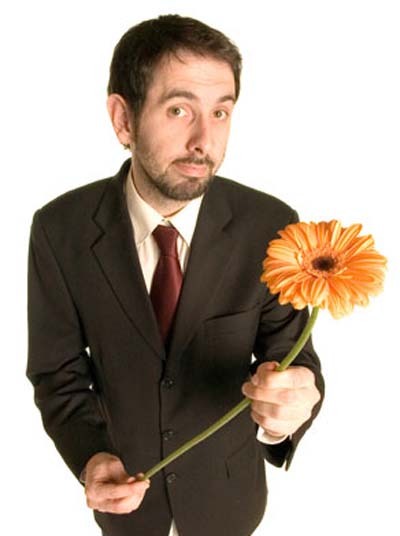 A finalist in the BBC New Comedy Award and Daily Telegraph Open Mic Award, Steve Hall made his fringe debut in 2003 in the sell out Edinburgh show, Three Men and a Giant. Steve returned to Edinburgh in 2008 with his first solo stand up show solo show Vice Captain Loser. Steve Hall also makes up one third of if.comedy Award nominated sketch show We Are Klang. In 2007 Marek performed as part of We Are Klang at the Melbourne Comedy Festival, where they were nominated for a Barry Award, before returning to Edinburgh for a four night sell out run. The group has appeared on the Paramount Comedy Channel’s Edinburgh & Beyond two years running and was nominated in 2006 for the Chortle Best Sketch Show, which they then won in 2007. As part of We Are Klang, Steve recently wrote and starred in the groups own sitcom series for BBC Three.